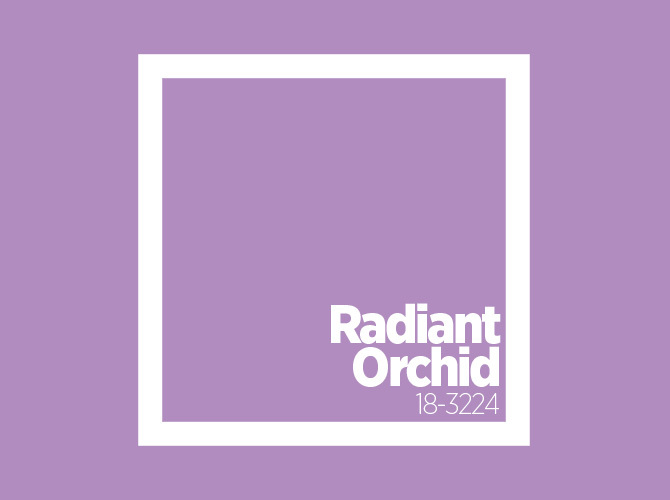 Bye-bye Emerald Green, hello Radiant Orchid! Yep, it's official: The color of the year for 2014 is Radiant Orchid, "an enchanting harmony of fuchsia, purple and pink undertones [that] inspire confidence and emanate great joy, love and health [drawing] you in with its beguiling charm," according to the Pantone Color Institute. We don't know about you, but the shade reminds us of first crushes (kilig! ), fresh flowers in the morning, garden weddings—and well, pretty much anything that's designed to make us happy! Launch our gallery and check out our fave products that come in this shade! BRB. Painting our nails in this color, too.